I am thrilled to have Ashleigh & Michael's London Elopement featured on London Bride today. You can see the full feature HERE. 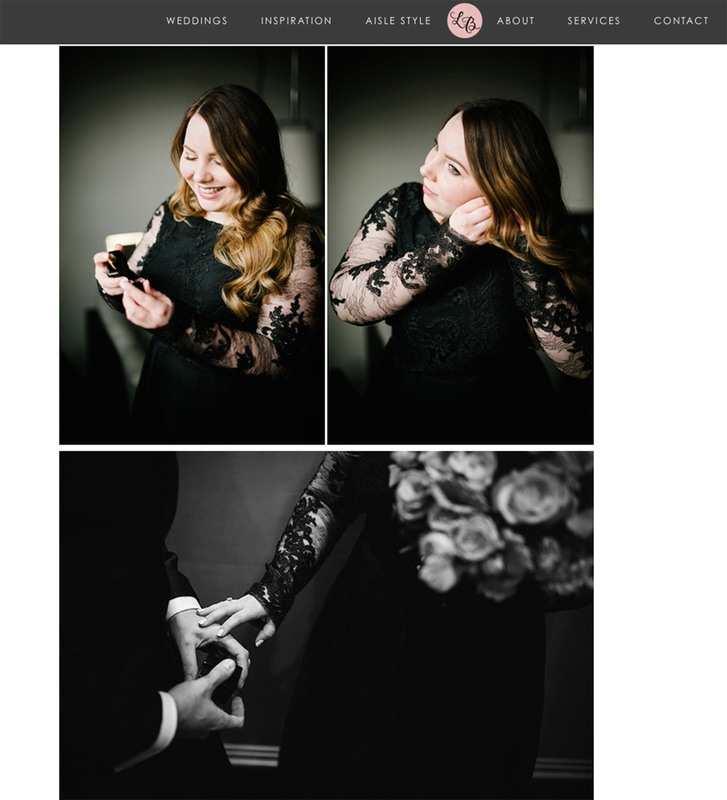 I absolutely love photographing Elopements and I can't thank Ashleigh enough for the beautiful write up she wrote for this feature (you can also read it in the image above).